Author Elizabeth Rush thinks it's time to start talking about it. 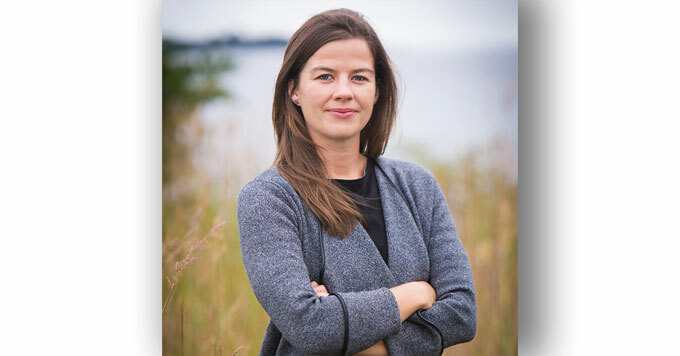 For six years, writer Elizabeth Rush traveled the U.S., talking to people in low-lying coastal communities. 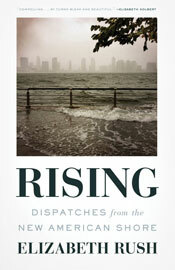 The result is a new book called Rising that describes the human consequences of sea-level rise. One chapter opens with the story of a woman who was on Staten Island with her father when Superstorm Sandy hit. The storm combined with sea-level rise to cause devastating floods. The tragedy underscores the danger posed by rising seas. But Rush’s book also helps chart a path forward. It describes how some Staten Islanders later convinced the state to purchase and demolish their flood-prone homes. Then they moved inland to higher ground. Photo: Courtesy of Elizabeth Rush. Professors: What's on your climate fiction syllabus?